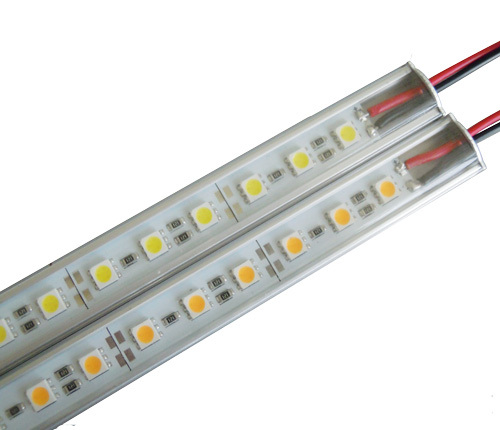 LTT03014WA02.T-B_LED燈帶_LED室內燈具_LEDUS,Light up the world and make a better green life together! 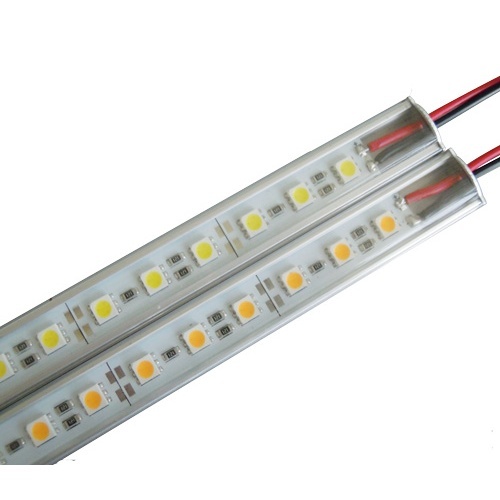 If the wire connection is not at the back of the LED strip, LED strip connection is not suggested to be longer than 1 meter. If the wire connection is at the back of the LED strip, LED strip connection is not suggested to be longer than 3 meters. Shelf Display, Show case for Jewellery, Jade, etc.